Sophomore, Junior, or Senior in High School? Interested in science and working with international peers from China? Then spend two weeks in an international learning program at Boston College. You will be learning about new technologies such as transparent soil, how to program tools like Raspberry Pi, Micro:bits and sharing your work with the Internet of Things (IoT). You will apply these skills to design, create, and build hydroponic and transparent soil systems. Transparent soil is a hydrogel that behaves just like soil but where you can see the root systems. 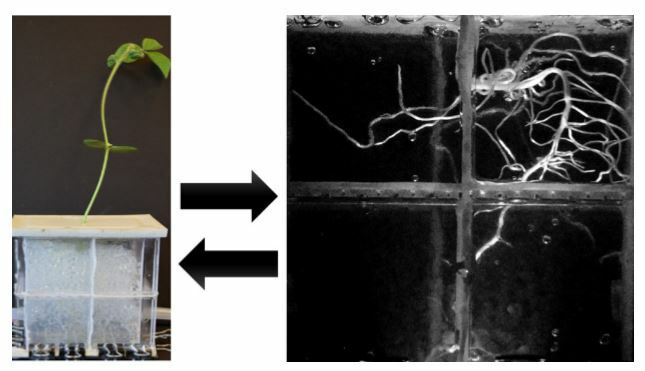 Transparent soil is a new development in materials engineering that consists of beads of hydrogel (water-loving polymer molecules) filled with nutrient solution. You will learn the underlying chemistry regarding how to make transparent soil. The transparent soil will enable you to study how roots react to different environmental conditions. Roots remain largely under-explored due to technical challenges: the most important of which is the opacity of regular soil. While hydroponics provides a transparent medium for plant growth, it leads to root systems that are not representative of field conditions. You will learn the basic chemistry, physics, and biology of hydroponics and you will be immersed in the engineering design process where you will design a system that can sit on a counter or table that will produce as many plants as possible. 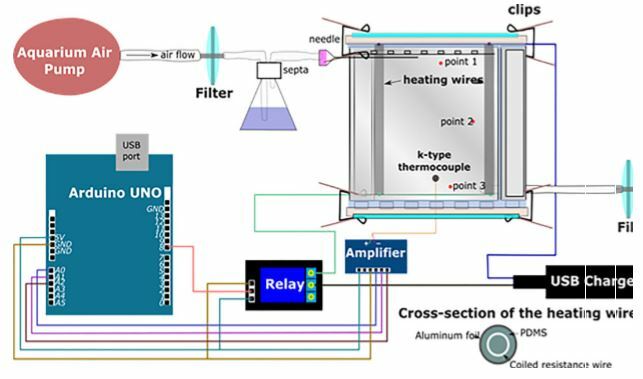 You will learn how to create systems that will automatically monitor variables such as humidity, temperature, and light levels. You will learn basic programming (the Raspberry PI’s can be programmed using basic Python) and you will be determining how to connect and program salinity, temperature and other variables. You will also be exploring other technologies such as Micro:bits to monitor your systems. 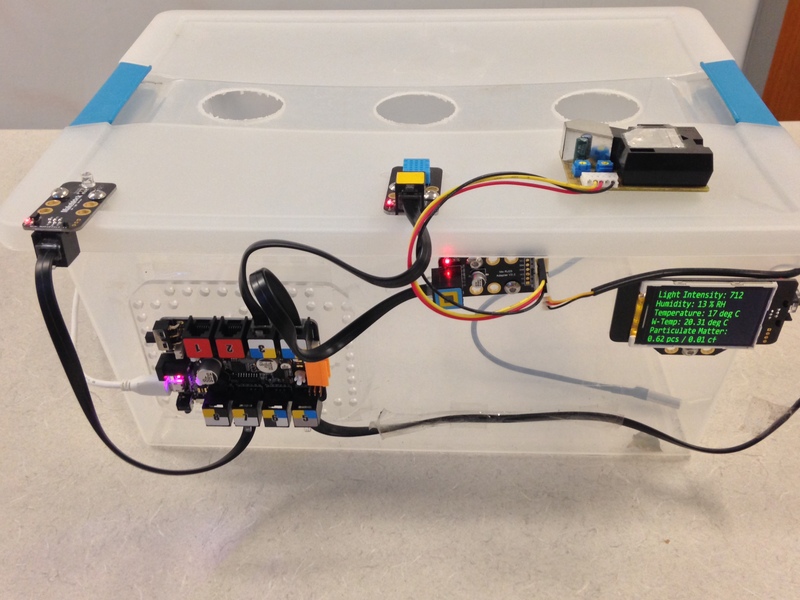 Raspberry Pis also have the functional WiFi and wired connections that will enable you to utilize web-based monitoring of your hydroponic systems. Your end goal will be a presentation where you explain your systems, why you made the decisions you did, and what changes you made to your system. In essence, you will be learning how to describe and market your grow system.